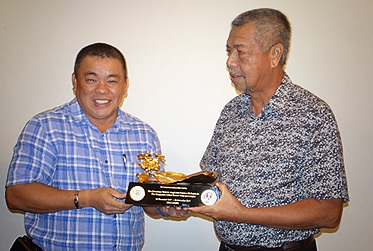 SAFVL President, BG(RET) Winston Toh, presenting a gift to PVATM President, Tan Sri Anwar, to commemorate the visit. The Persatuan Veteran Angkatan Tentera Malaysia (PVATM) (Veterans Association of Malaysian Armed Forces), some with their spouses and children, visited the SAF Veterans League on 20 December 2017. The 31-member delegation was led by PVATM President, Hon. Sen. Adm. Tan Sri Mohd Anwar Hj Mohd Nor (Ret) who is also Deputy President of the World Veterans Federation. 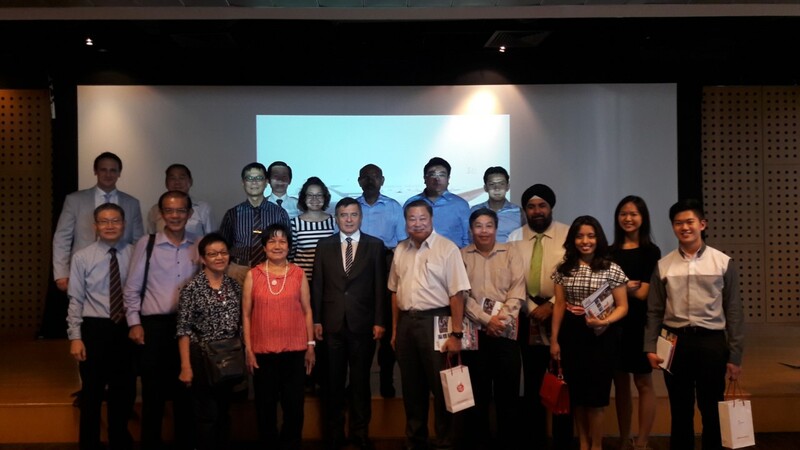 The three-day programme saw the visitors visiting places like the National Museum of Singapore, The Singapore City Gallery and the 'Tales of the Malay World – Manuscripts and Early Books' Exhibition at the National Library. 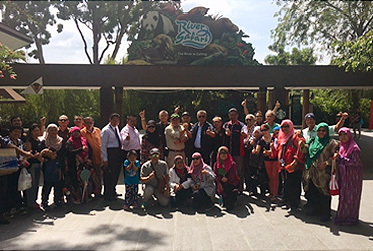 BG(RET) Winston Toh and Tan Sri Anwar with the PVATM delegation at the River Safari. 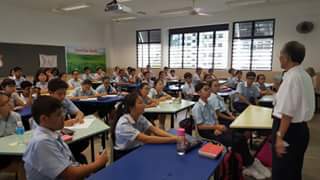 They also visited River Safari at Mandai and the SEA Aquarium on Sentosa. And what visit would be complete without some shopping. While the men played golf at Sembawang Country Club, the non-golfers went shopping at IMM and JEM. The visit is part of an ongoing programme of visits initiated by PVATM in 2016 to maintain the strong bilateral ties between PVATM and SAFVL under the VECONAC Interaction Programme.